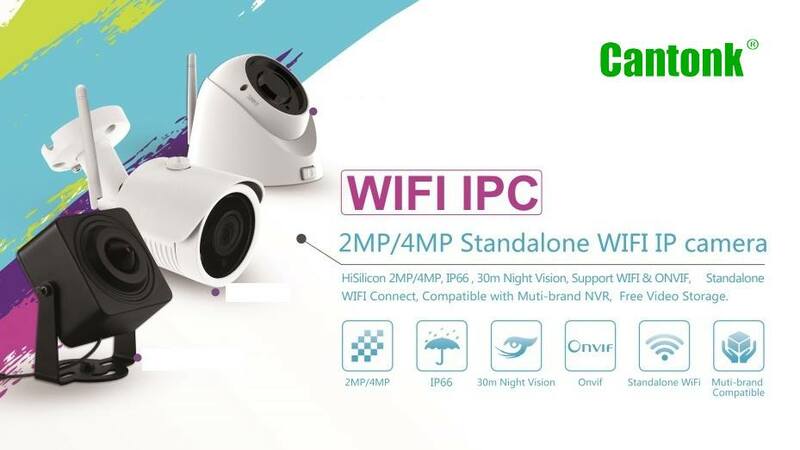 Support Support WIFI, WIFI Range: No obstacles 300m Max. Support WIFI, WIFI Range: No obstacles 300m Max. 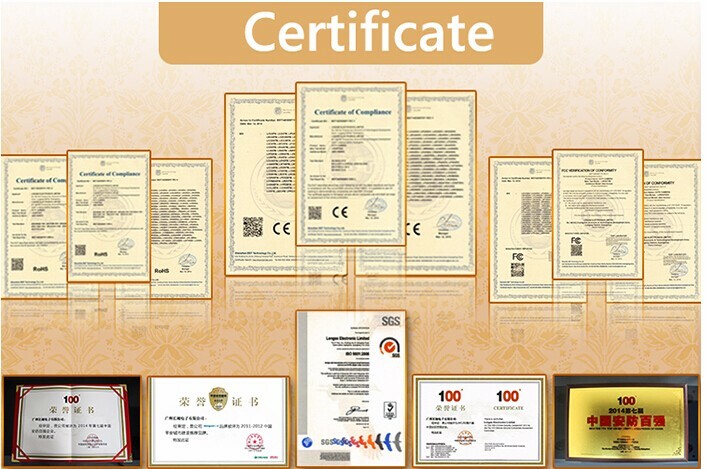 We could offer OEM and ODM services for our dear clients. Sample order 5 to 7 working days, bulk order about to 15 working days. 2 years for free repair Whole life service for continue cooperating clients. By Express (DHL/FEDEX/TNT/UPS/EMS/CHINA POST),By air,By Sea. A: 2 years warranty since delivered out. A: Sample order 5 to 7 working days, bulk order 7 to15 working days. 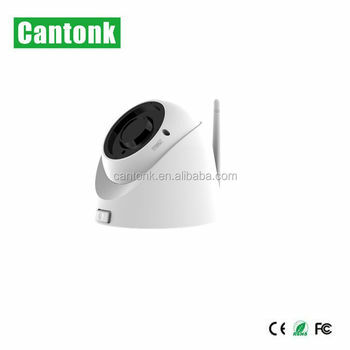 A: First, Cantonk is the biggest CCTV manufacturer & exporter from south China! Second, why not go and visit our factory and company? we will show you.